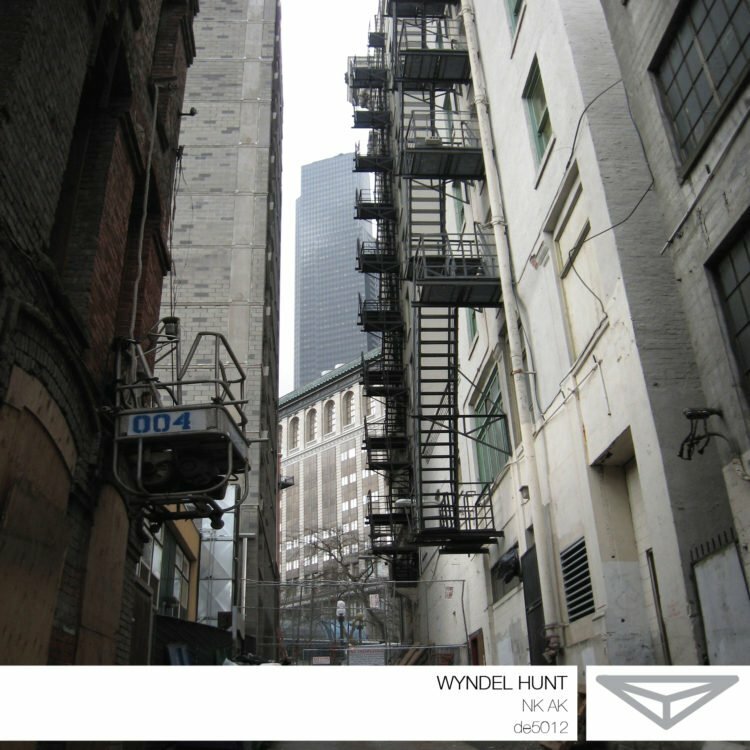 Dragon’s Eye Recordings is pleased to announce the release of Nk Ak, the latest full length CD by Seattle’s Wyndel Hunt. Nk Ak continues Hunt’s technique of creating a synthetic environment with sound. Like the cover image of an alley in Pioneer Square, Nk Ak paints a stark and confrontational picture from an imagined perspective in extremis. 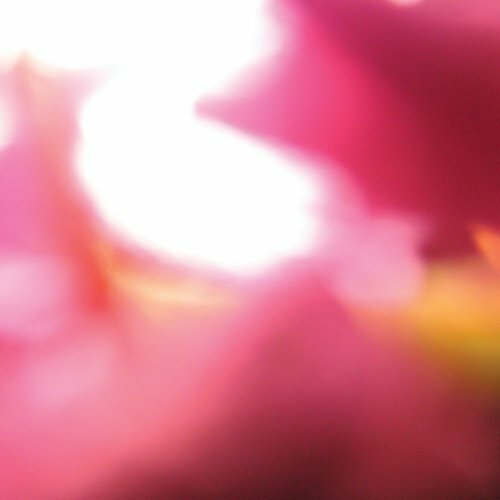 Here we find the artist hiding beautiful tonal subtext in a bed of white noise–the tension and velocity are both furious. Continuing Dragon’s Eye’s tradition of drone and a fascination with detail where almost the entire album happens under the surface, Hunt expands on this to an extreme, making the apparent surface almost troubling, yet simultaneously creating some of the most delicate and haunting melodies and rhythms imaginable. …Nk Ak rides boldly on a crest of sound, surfing not so much on sinewaves as breakers of flickering digi-pointillism that get sucked down in soft-noise eddies. It’s not even remotely associable with anything I know, and this should be taken as a big compliment. 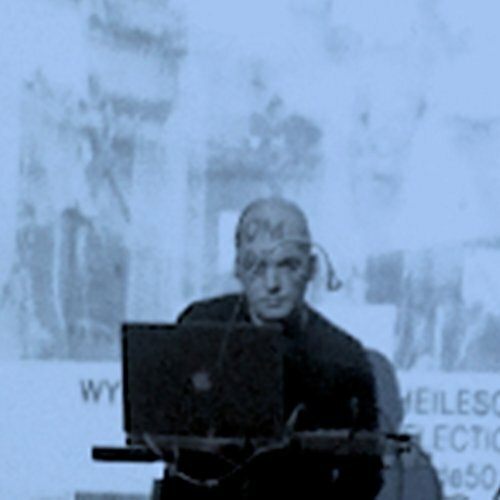 Hunt explores different noise levels by plugging and unplugging digital devices, like opening several stages of sound exploration. These slabs of multilayered distortion simply hang in space, emitting coruscating yet cleansing frequencies. Lying underneath the abrasive surface textures is a whole world of sound that’s qctually amazingly delicate and, at times, startlingly beautiful. The overall outlook is reminiscent of a return to industrialism if portrayed from a minimal and drone-based perspective.